CASPER, Wyo. - A draft environmental assessment anticipates that a wind farm project in eastern Wyoming will cause the deaths of six eagles over five years. The Casper Star-Tribune reports the U.S. 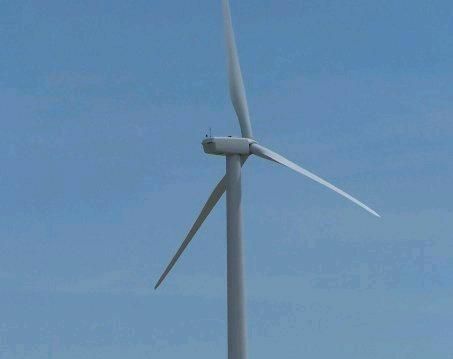 Fish and Wildlife Service recently released the draft study of the 46-turbine Pioneer Wind Park east of Casper, finding the expected deaths of five golden eagles and one bald eagle to be lower than some of the larger wind farms in the area. The federal agency offers eagle-take permits, allowing wind developers to be responsible for a certain number of protected eagle deaths. A company obtaining a permit must mitigate for the likelihood of eagle deaths before, during and after construction. Pioneer Wind Park's mitigation includes retrofitting power poles to reduce eagle deaths.